We've teamed up with Bamboo Monkey to better understand the huge environmental cost of growing cotton. As we become aware of the issues surrounding fast fashion; lack of human rights or living wage for workers, excessive waste, chemical runoff, and the fact that the fashion industry has been quoted as the second largest polluting industry in the world (being trumped by oil), it is more and more important to know where your clothes come from and what kind of impact the whole supply process is having on the world around you. 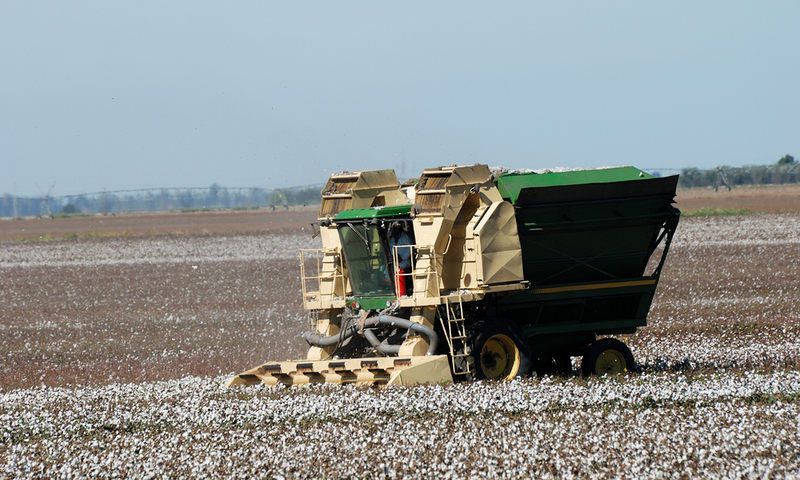 Which brings us to cotton…. We love cotton. It can be made into either warm or cool clothing, it allows our skin to breathe and it's versatile. That's why it's everywhere. We wear it, we sleep in it and we sit on it – it can be found worldwide. Cotton uses 2.5% of the world's cultivated land yet uses 16% of the world's insecticides—more than any other single major crop. And a large majority of these harsh chemicals run off into local water sources and devastate soil quality. Conventional cotton growing is heavily subsidized by public funds, hence the deceptively low price of conventional cotton, but at what cost? Should we be thinking of bamboo instead? 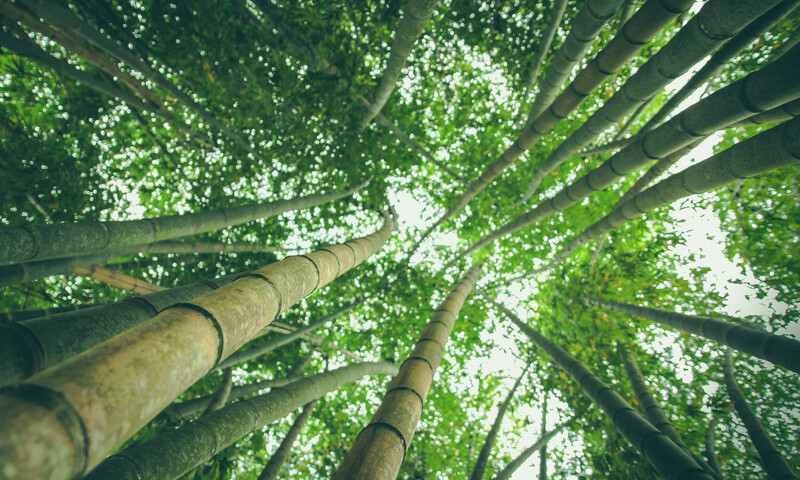 Bamboo is fast growing, requires less water, no pesticides, is self generating, and is harvested at its base - leaving the root system in tact, thus restoring previously devastated soils. 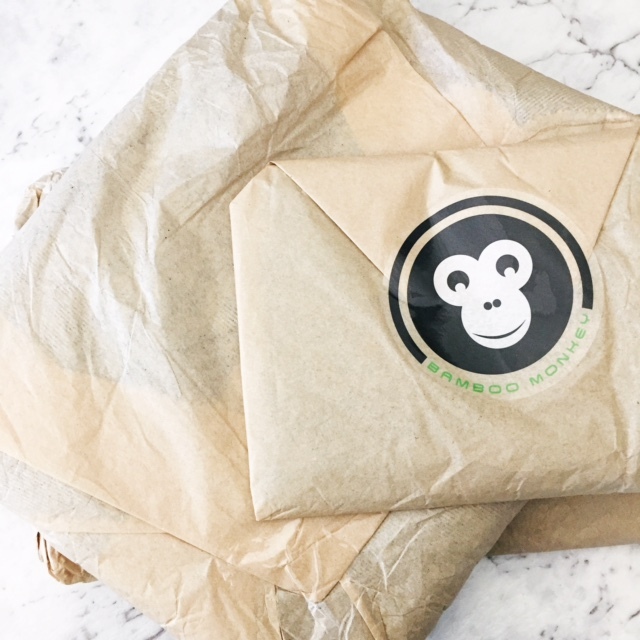 Bamboo Monkey's founder Edwina initially started her project with the humble sock. She had been working as a buyer for large retailers was exposed to the realities of the fashion industry, with working conditions in factories in Bangladesh leaving her uncomfortable and disenchanted. During her initial research into socks, she came across bamboo and its super properties. Bamboo is anti-bacterial, anti-fungal, odour resistant, durable and often 100% biodegradable. Meaning that you won't be tossing your bamboo clothing once it starts to smell or stretches out of shape. In the words of Vivienne Westwood you can, "buy less, choose well, and make it last." This is the same process used to breakdown cotton & wood, when they are made into Rayon, one of the most popular fabrics used in the fast fashion market. However, It's an age-old technique and many processing mills use outdated technology. Because of this, the chemical run off from the process ends up in local water systems and leaches into surrounding soil; devastating local biodiversity. As a fabric bamboo is very comfortable. Bamboo Monkey sent us a pair of the urban sweat pants, a singlet and the long sleeve raglan tee, which we can happily give the tick of approval for comfort and wearability! The goodies came in minimal packaging (which I liked), wrapped in tissue paper that was sealed with a plastic sticker (which I didn't like); not a biggie but as I'm trying to live a pretty low waste life I then had to toss the sticker in the bin. There weren't any extra tags or plastic bits though, so that was a win! I asked Edwina about sizing and if she thought her products run small (I always buy the wrong size when shopping online). She said that Bamboo Monkey products are made with a women's body in mind, not that of a teenage girl! And after living in them for the last few weeks I can tell you it's true. I never feel like I'm squeezing in to them, and the cut and attention to detail is lovely! I've been wearing the singlet under my work clothing all week to give me a bit of extra buffer for the winter temperatures. It's been warming me up and (sorry for getting personal) it doesn't smell either. Bamboo has been touted as having anti-bacterial properties so I'm guessing that's why! The sweat pants are very soft and are all I've been wearing around the house lately! You can shop the collection and read more about Bamboo Monkey here.